Sharky's On The Pier Launches an Updated Website and Online Store! Just one visit to Sharky’s on the Pier, and you’ll understand why it has become a favorite Venice area landmark. Officially opened on February 12, 1987, at the site of what was once an outdated beach concession, they’ve become known for exceeding expectations in drinks and dining. So when Marketing Director, Emma Kate Silvestri, contacted us about revamping and updating the Sharky’s website, we were excited about the possibilities! “We wanted our website to reflect our restaurant – bright, fun, the “Sharky’s laid back lifestyle” – while also showcasing the breathtaking views and great food and service that guests will experience when visiting Sharky’s. 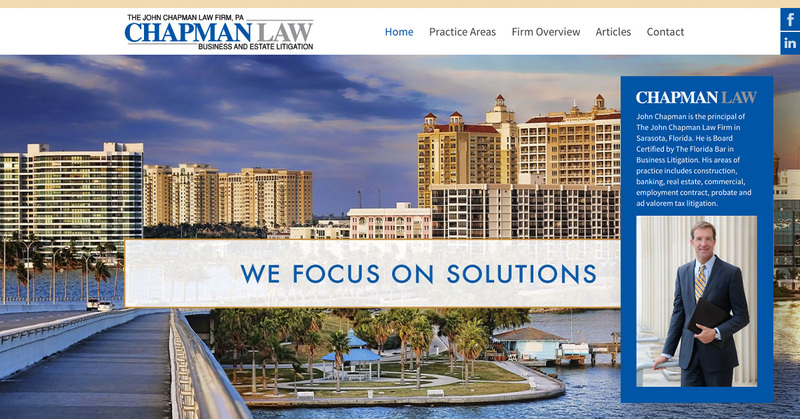 Gary and Felicia created a fully responsive website that is functional and easy to use, while looking sharp at the same time. We love it!”, she says. When asked about her experience working with Gary and Felicia of Think Donson, her response was, “Absolutely fantastic! They really know the ins and outs of website development and go above and beyond to make sure we are happy with our new site. Gary explains things very thoroughly and in a way that is easy to understand. He’s extremely quick to respond to any questions you may have and makes necessary changes to the website right away. They are a local company which we love and are extremely easy to work with. 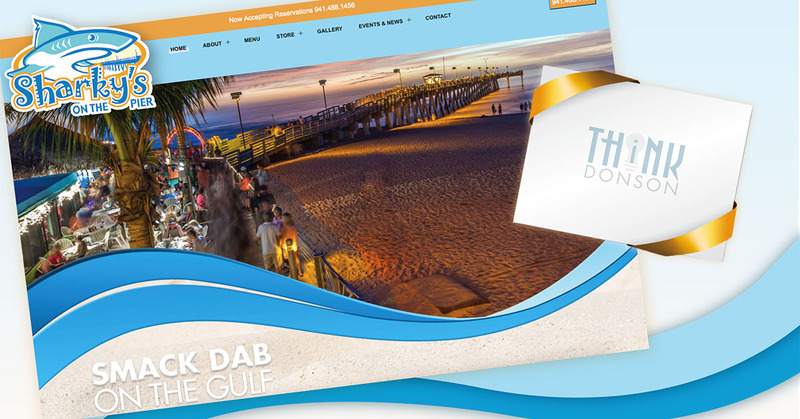 We are very happy we ended up working with Think Donson to re-do the Sharky’s site!” Check out the new Sharky's On The Pier website here! 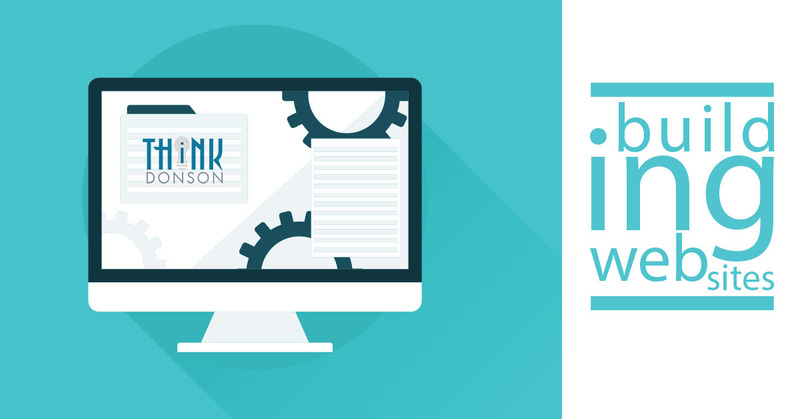 If you’re ready to revitalize your website, contact us! We’ll work with your vision to make it responsive, intuitive, functional and optimized for discovery. Your website is the heart of your digital presence. Why settle for less than excellence? 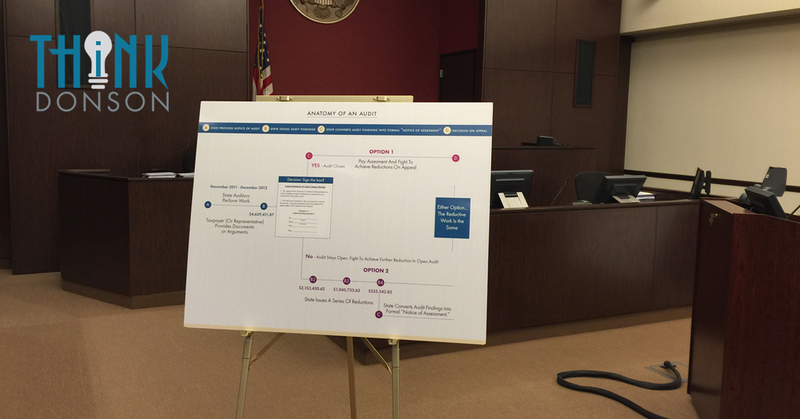 Can Graphics be used to explain information in a Court Trial? When people think of graphics they immediately think logos, fliers, and brochures. But are there other uses for graphics? The answer is yes! Graphics are used to communicate messages and ideas. Presented correctly, they can bring to life data and information while focusing your audience on key points. A perfect example is this presentation created for a court trial. Using graphics, the client was able to explain the process of an Audit in a simple and interesting way, while making it easy for the Jury to understand. 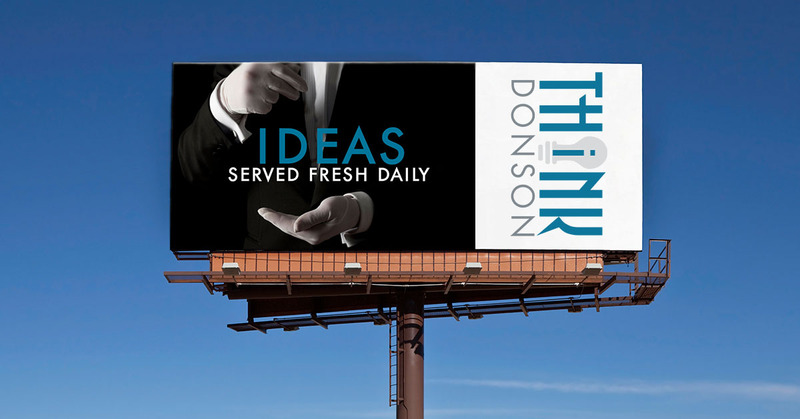 At Think Donson we can help your company identify its needs and create unique and dynamic images to inform, educate, and attract your customers. With experience in all industries of Marketing and Design, Think Donson can produce products tailored to your specific business. Solutions come in all shapes and sizes. 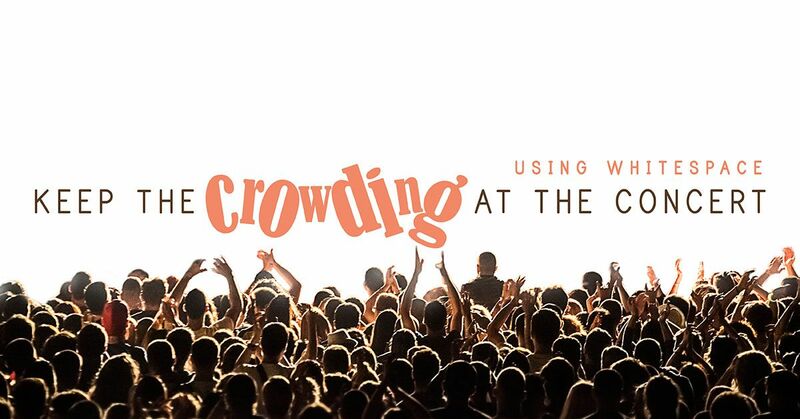 We combine creativity and technology to help move you out in front of the crowd. Looking for a new solution? Contact us today! When The Broken Egg on Clark Road in Sarasota began the process of rebranding to The Original Egg, owner Dawn Hair recruited Think Donson to help. Gary and Felicia Donson had previously worked on the popular restaurant’s marketing and email blasts, so Dawn wanted to involve them in the rebranding as well. The first order of business was to create a new logo. “The logo they designed for us is remarkable,” Dawn said. 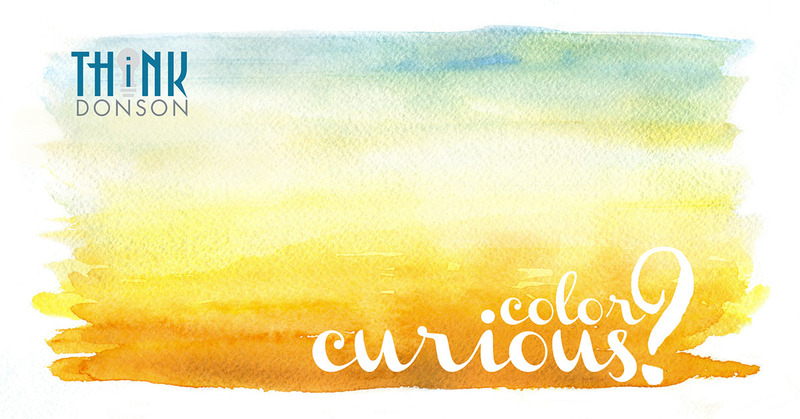 “It's a brilliant use of color. The first thing you see is the egg, which is what it's all about, after all. The design is bold, fun, and punchy—and it works in all formats, large and small. I love it and our guests have told me that it makes them hungry, so it's obviously working." Next Gary and Felicia set to work designing The Original Egg sign for the exterior of the building, the restaurant’s egg-shaped menus and business cards. “The marketing collateral is eggs-celent,” Dawn said. "Joking aside, it strongly communicates our brand and creates desire. It's appealing, like a slice of pie—and its playful spirit reflects our personality perfectly." 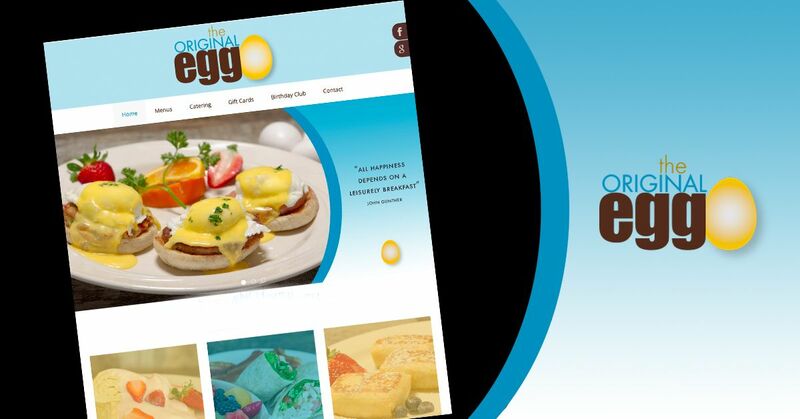 Then it was time to tackle the website (www.theoriginalegg.com), which features colorful, oversized photos of Original Egg favorites, including hash browns, chicken salad and, of course, sunny-side up eggs. 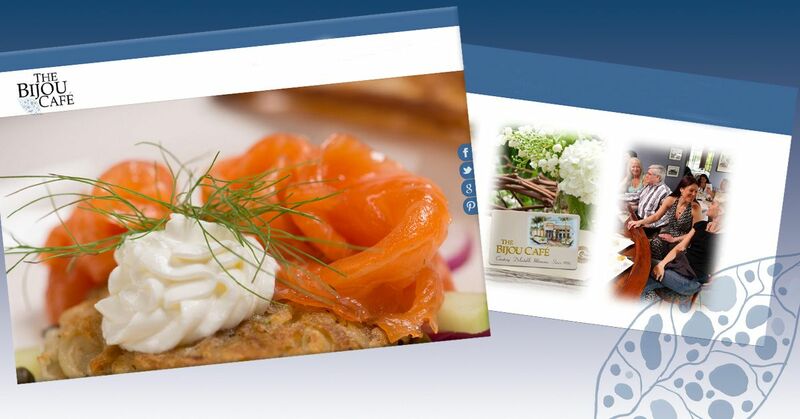 “The web design is graphically fresh, creative and communicates clearly who we are," said Dawn. "It's top of the line—at the level of a national restaurant chain. It evokes excitement about who we are, tells our story, and is also extremely functional. This website makes us stand out from the crowd." Dawn adds that Think Donson also handles all of her social media and web tracking. "I'm busy running a restaurant," she says. "I rely on Felicia and Gary to handle the ins and outs of marketing. They're just as vital a part of our team as our chef in the kitchen or waitress on the floor." Growing up, Dr. Christine Koval would work in her dad’s oral surgery practice whenever she could. His passion for his work led her to pursue dentistry, too, and when she graduated from dental school in 1983, she and her dad started a practice together in Sarasota, calling it Koval & Koval. Since then, Christine has been serving clients in Sarasota who come seeking beautiful new smiles from the trusted cosmetic dentist. 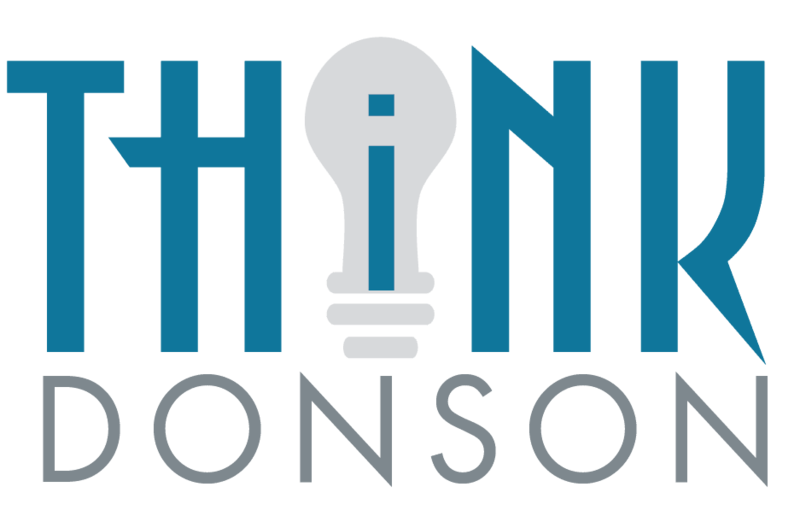 For the last year, Christine has been working with Felicia and Gary Donson of Think Donson on the marketing and branding aspects of her practice. “Working with Felicia and Gary has lessened my stress about marketing,” Christine said. “I trust them to make sound and economically responsible decisions about where money should be spent. This is huge, because marketing is what continues to allow a business to grow.” In addition to marketing consultation, Think Donson has provided Koval & Koval with call and review tracking. “Gary is very helpful in tracking where my market is coming from so I’m able to adjust my focus to areas that are the best for my business,” Christine said. 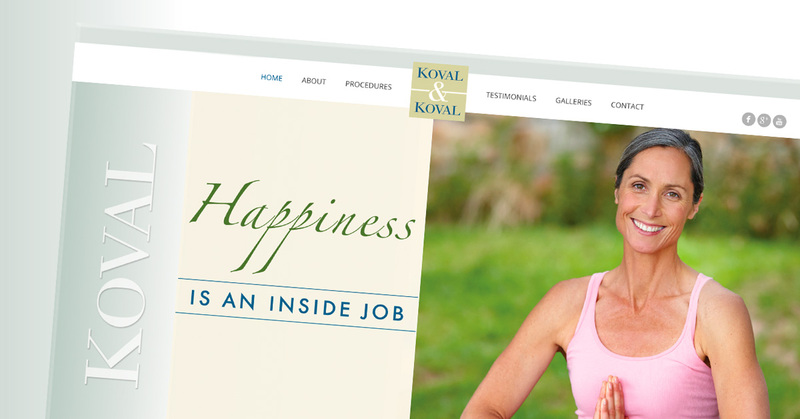 “Plus he has a phenomenal command of the new and ever-changing way Google operates.” Think Donson also developed a responsive website redesign for Koval & Koval (www.askdrkoval.com) that incorporates search engine optimization so new patients can find her practice. “My website re-design is really cool and crisp and continues to evolve,” Christine said. “New clients comment on it very positively.” Another key piece of the Koval & Koval marketing plan is media campaigns that engage potential new patients. New Responsive Website for The Bijou Cafe "Clean with easy navigation..."
For nearly 30 years, The Bijou Café has anchored Sarasota’s theatre and arts district. It’s the dining establishment of choice before or after a show at the Sarasota Opera House, Florida Studio Theatre and the Urbanite Theatre. And any night on the town is made more elegant (and more delicious!) with the addition of dinner at The Bijou Café. Owner and chef Jean-Pierre Knaggs sought Gary and Felicia Donson out to help with the restaurant’s branding, advertisements and social media before he decided to enlist them to create a new website for the restaurant. Think Donson developed a simpler, fresh website for The Bijou Café (www.bijoucafe.net) that uses straightforward navigation and large-scale photography to allow the user to focus on the most important information, including browsing the menu and making a reservation. In a world where diners often make split-second decisions about where they’re going to eat, it pays to have a website that’s optimized for mobile usage. 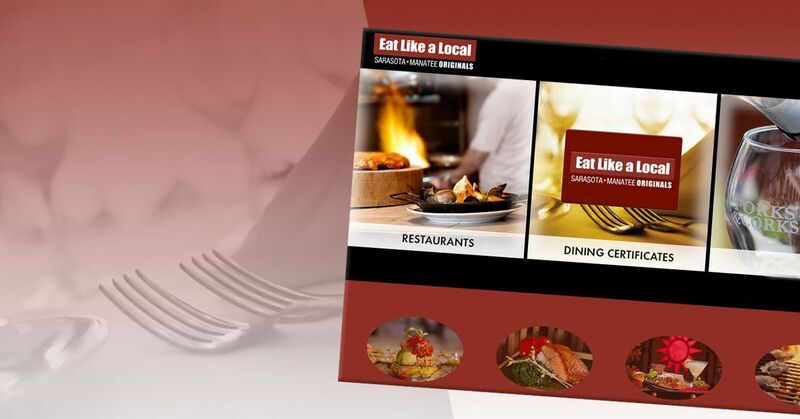 “When people are looking for a restaurant, our website will give them the info they want clearly so they’ll be able to make a quick decision to dine with us,” Knaggs said. Graphic design is a way to communicate an idea -- whether you want to announce a new company, create a business logo, advertize a product and so on. When you look around, most things you see that weren’t created by nature were created by a designer. When designing a new logo, what questions should I ask myself? 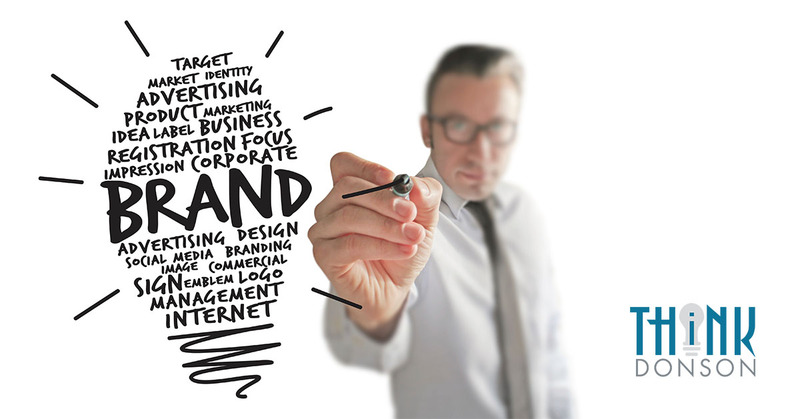 In prior blogs we have discussed the importance of having the right logo for your business. Here are some top questions you should think about if you’re working with a designer who will be creating or redesigning a logo for you. 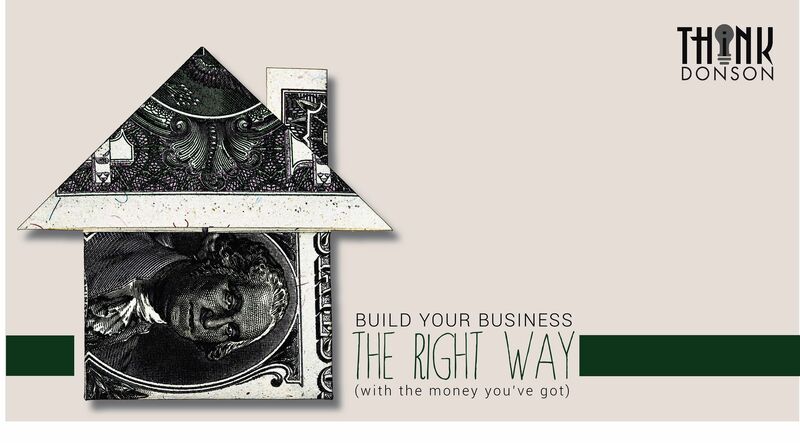 The answers you give will not only help the designer, they will help you identify all of your branding needs. Answering these questions are important for both the client and the designer. As the client, you’ve boiled down your thoughts, needs and preferences into a condensed form – and the designer now has a better understanding of you and your business. It’s a win-win for both, and hopefully results in a great logo that has the look and feel that the client wants. These are just some of the questions that I ask a client who is considering a new logo design. The more I know, the better able I am to understand exactly what the client has in mind. 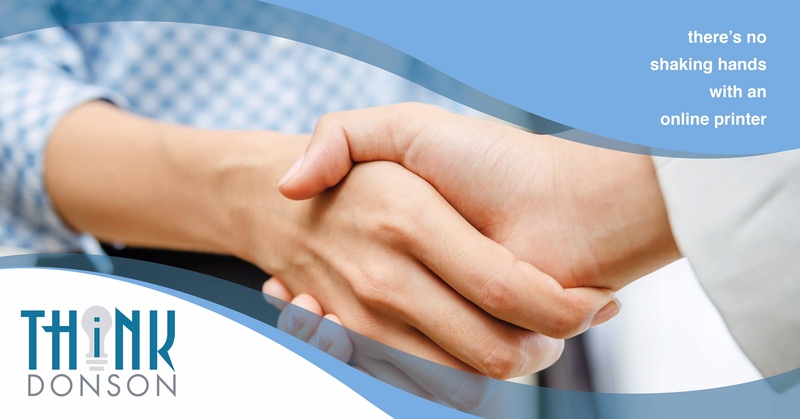 If you’d like to discuss your design needs, please don’t hesitate to call us.